UPDATED 7/10/2012: Last night the board appointed county assistant prosecutor Chris Seufert to fill Turley’s seat until voters go to the polls next spring. 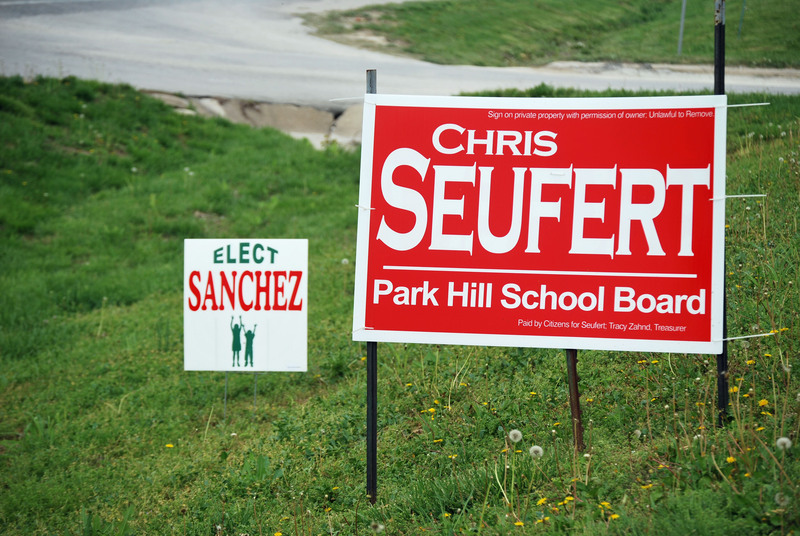 Seufert was one of four candidates vying for two seats in last April’s vote and lost to Fred Sanchez and Allison Wurst. He will now join them on the board. 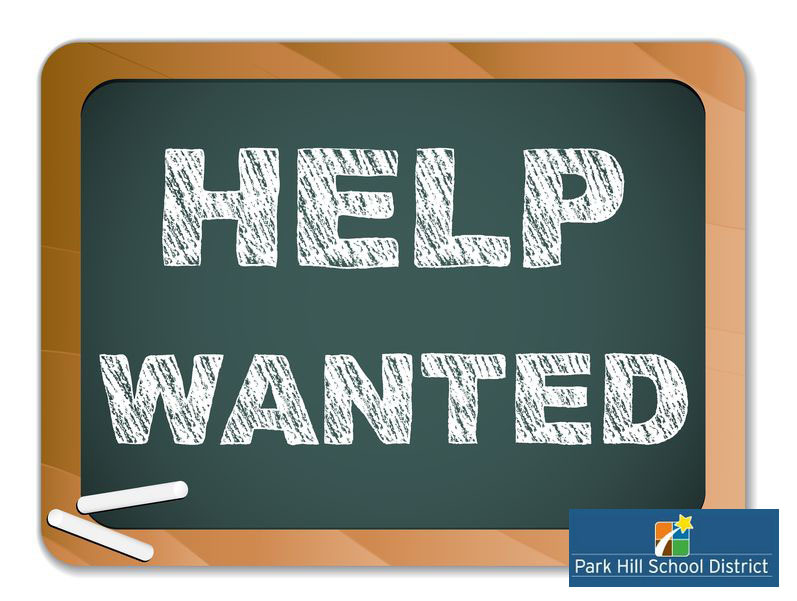 A member has resigned, so Park Hill School District’s Board of Education will be accepting letters of application from residents interested in filling his vacant seat until a new member can be elected next April. Rick Turley submitted a letter of resignation earlier this week. After the board formally accepted Turley’s resignation during their June 14 meeting, they advertised the vacancy and provided information for district residents interested in filling his position. The application deadline is noon on Friday, June 29, and the tentative interview date is Monday, July 9. UPDATE 6/29/2012: According to district spokesperson Nicole Kirby, eight residents have applied for the opening. Those eight are Denise McPherson, Chris Seufert, Sherri Scott, Jeff Goodwin, Michael Short, James Pasley, Matt Mauer and Bobby Woodward. And the interviews will take place July 9. In addition to being taxpayers who have lived in the district for at least a year, applicants must be U.S. citizens and at least 24 years old, according to Missouri statute.